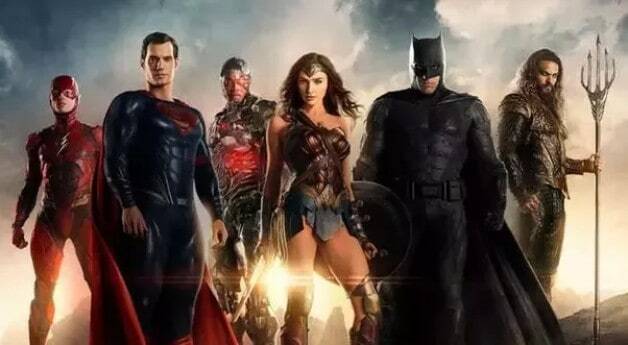 It is no secret that Justice League underwent a tumultuous production. From Warner Bros. and DC Films’ desire to course-correct after the response to Batman v Superman: Dawn of Justice, to director Zack Snyder dealing with a personal tragedy which was a main reason for him to exit his directorial duties and also the heavily-discussed reshoots spearheaded by Joss Whedon, there are still countless debates on the internet about what the original intentions for the film truly were if Snyder were to complete his duties and initial vision. Can you imagine Superman using all of his might in a more unhinged take if the original Zack Snyder version of Justice League came into fruition? Sound off in the comments below, and be sure to continue following Heroic Hollywood for all the latest news in the DC Extended Universe. This guy really believes Snyder’s cut would have been a hit. And by hit I mean not with his gang of super fanboys. I’m talking about a 4 quadrant Blockbuster smash. It’s beyond delusional.